DMV. Artworks. DPW. City maps. Finance. Communications. Operations. Theme Camp Wranglers. Art Wranglers. ITC. Ticketing. Workshops. Social Development. Streetopia. Decompression. Blank Canvas Express. Ever wondered what goes on at our HQ? Wonder no more – as part of Art Week Cape Town, we’re hosting an Open House evening, and you’re invited to come along. 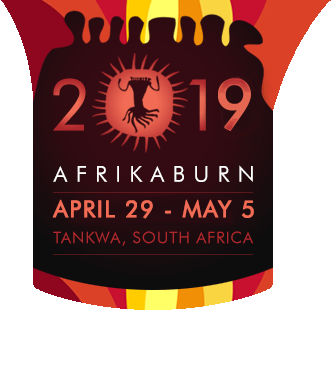 Meet our crew, check out artworks from AfrikaBurns past and future, ask questions and see how & where we work on this fantastic creative experiment in the desert, and beyond. Our full team will be in attendance, and are happy to explain their roles & responsibilities – and we’ll also have some documentary flicks & slideshows playing. We’ll also provide snacks & drinks – so come along and bring a friend or two; it would be nice to meet you.